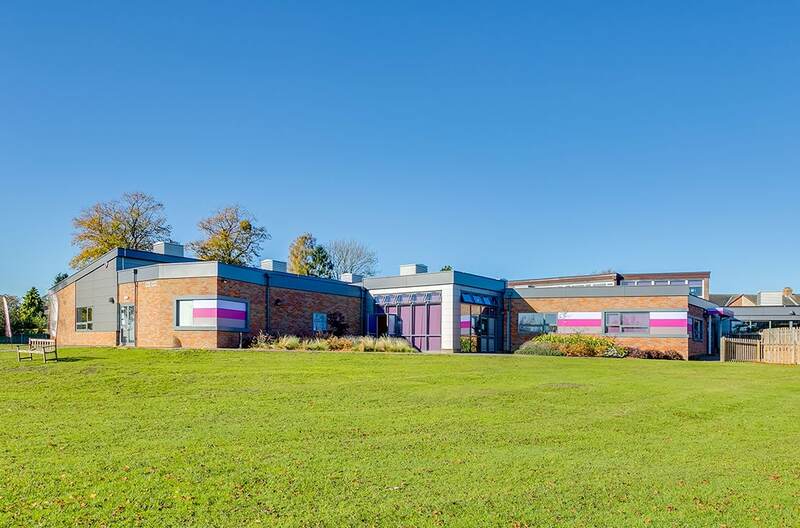 Russell Lower School in Ampthill is a 5 phased project that is being completed whilst the school is live with very stringent Health and Safety requirements. Phase 1A is a new extension comprising of the schools new entrance, toilets and offices. 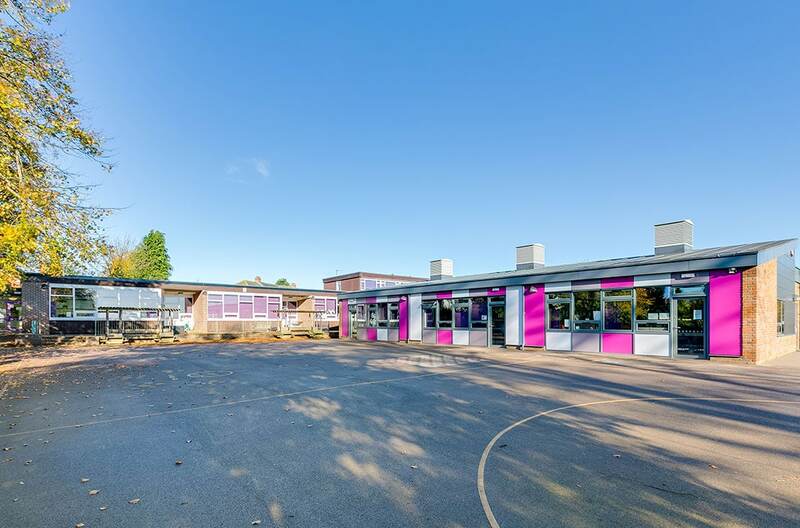 Phase 1B was completed throughout the summer holidays to remodel the internal central core of the school including some major demolition and creation of new spaces. 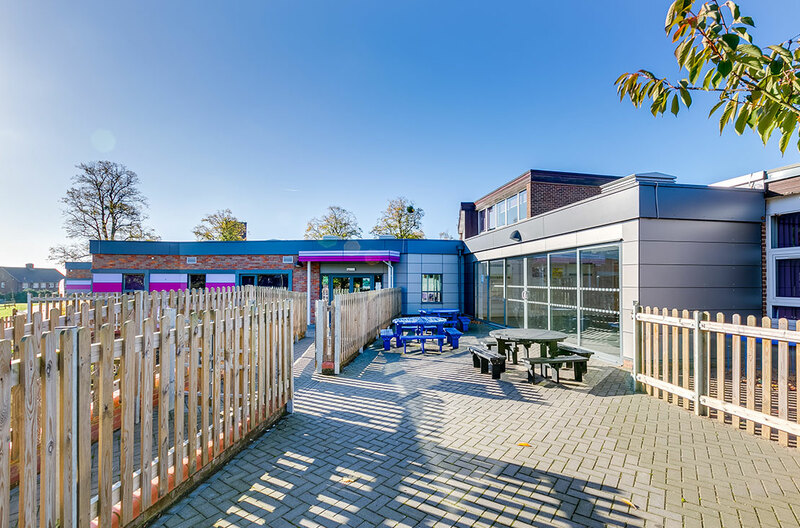 Phase 2 was a large classroom block extension for Key Stage 1 pupils including varying façade systems and natural ventilation systems. Phase 3A was the remodeling of an existing classroom with an extension to make a new dining facility. Phase 3B was another large classroom block extension similar to Phase 2 including a toilet block. Phase 4 was the external works including car parking, new fencing throughout, large soakaways & playgrounds.